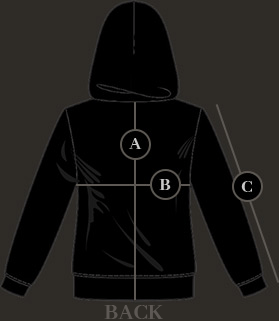 Warm, black zipped hoodie for ladies with Behemoth 'The Satanist' design. Print on the front, back, sleeve and hood. Front pockets at the bottom. hello, yes, this hoodie will be restocked in several days from now :) please subscribe to the particular size email notification by clicking on the desired size and putting your email in the address box and confirming. You will then get an email once we get the restock. Thank you!